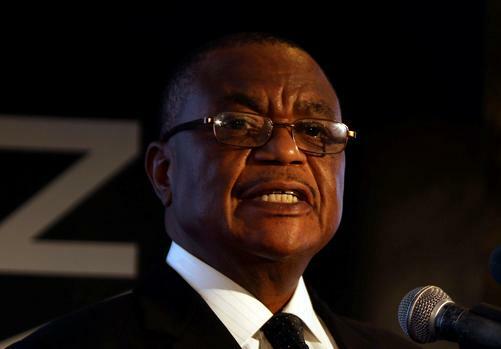 Harare – Zimbabwe’s Vice President Constantino Chiwenga is receiving treatment in South Africa, the second time in four months, after falling ill last week, a privately owned newspaper reported on Monday. 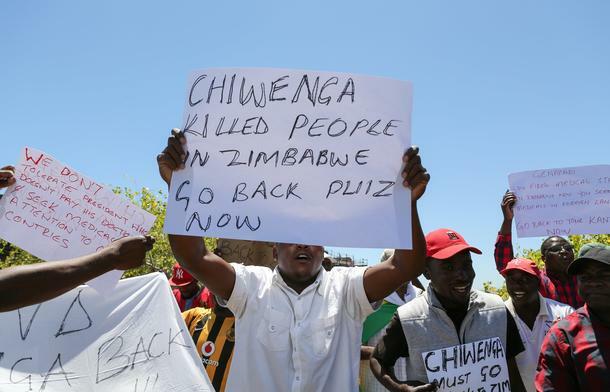 The privately-owned NewsDay said Chiwenga had initially checked in at a private hospital last week but had to travel to Cape Town for further treatment. The paper, quoting sources, did not say what he was being treated for. 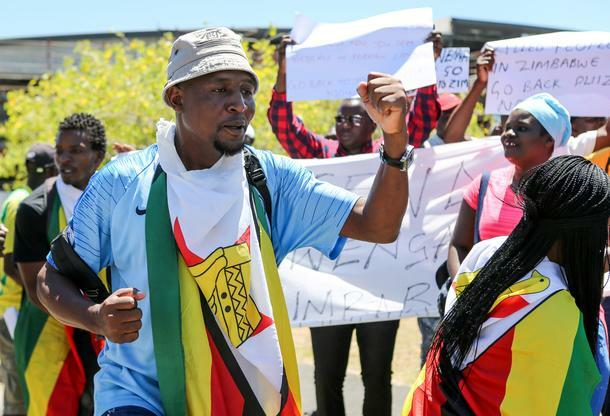 George Charamba, the spokesman in the presidency, on Monday said he could not immediately comment.